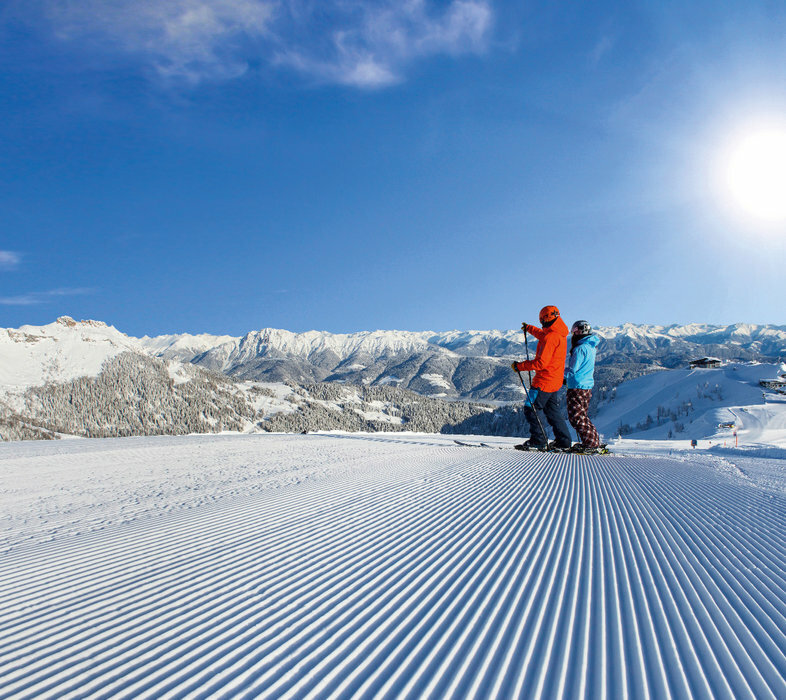 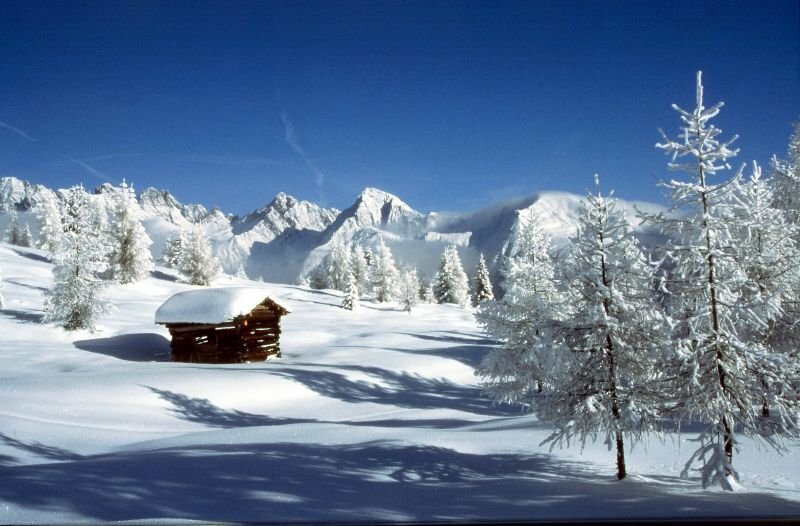 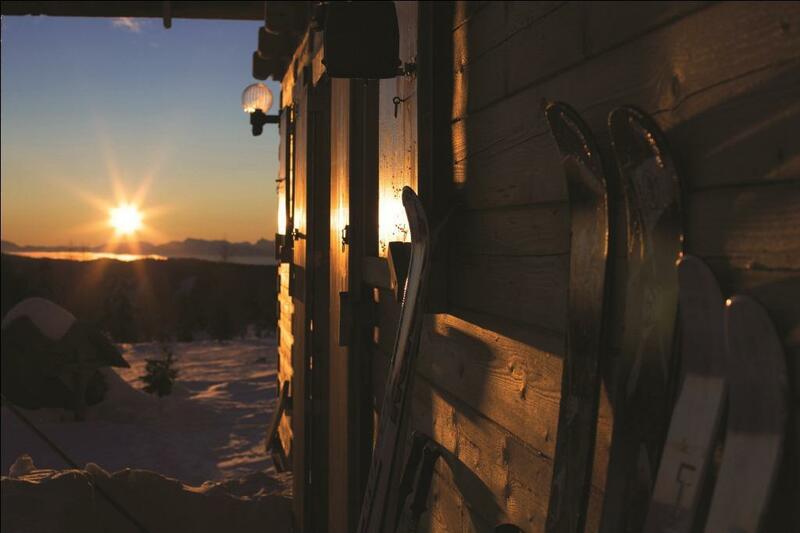 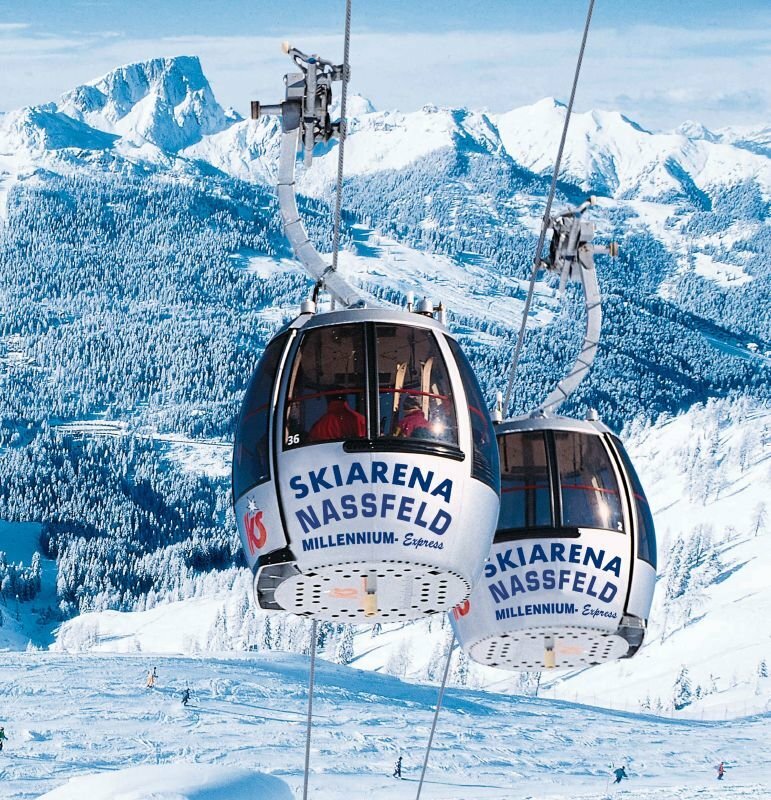 Browse through our collection of photography from Nassfeld Hermagor to get acquainted with it before your ski trip or to relive great memories on the slopes at Nassfeld Hermagor. 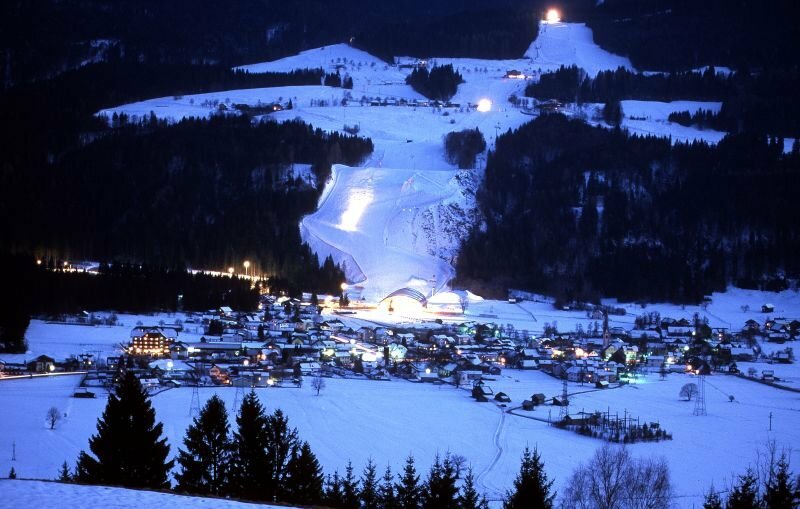 Nassfeld, AUT lit for nightime skiing. 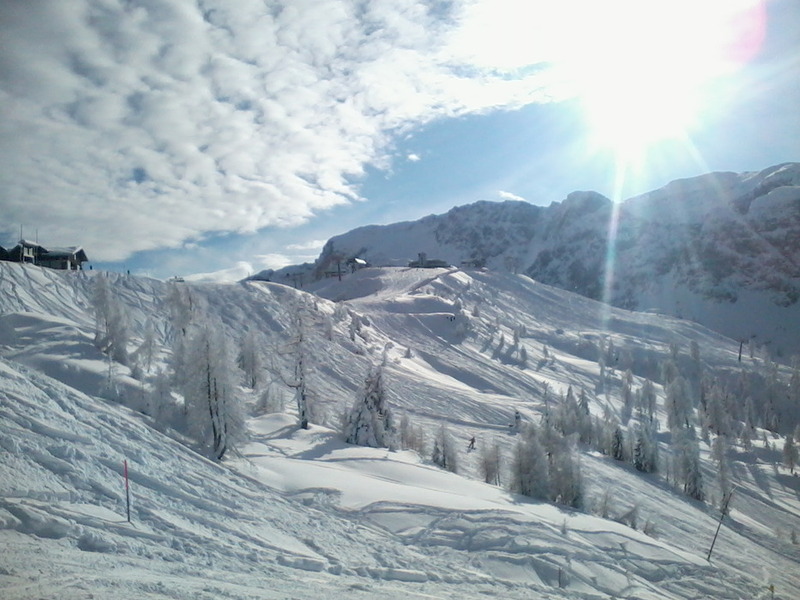 The challenging piste of Nassfeld, AUT. 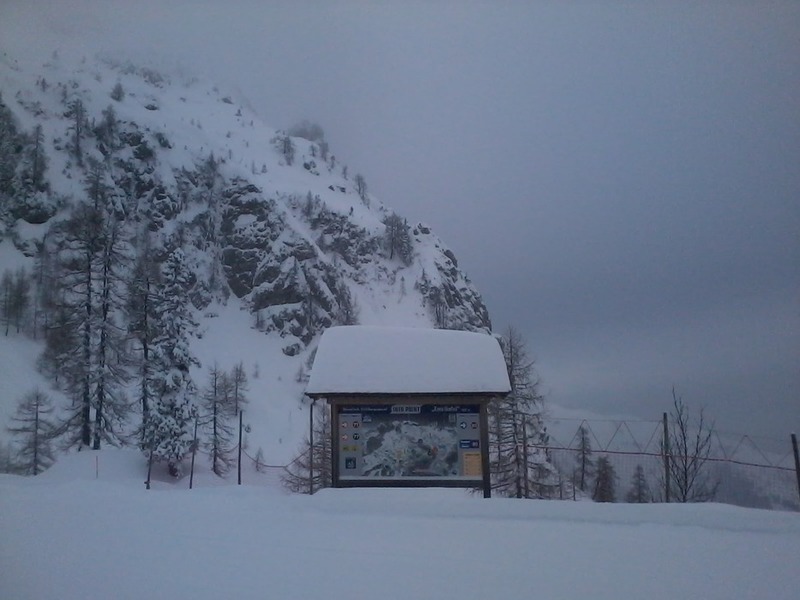 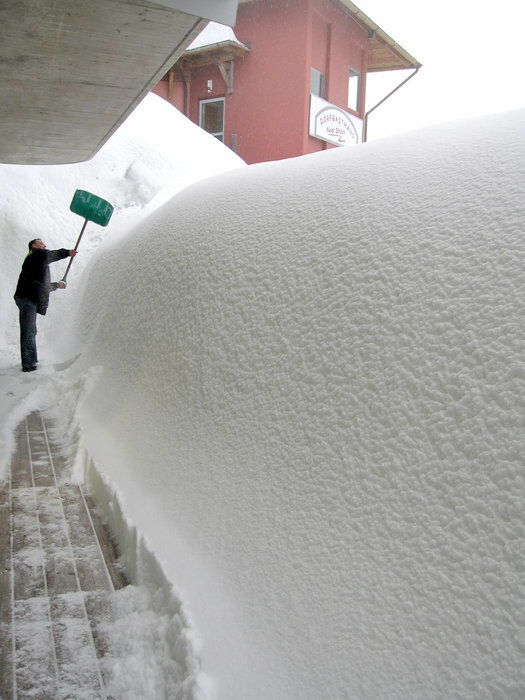 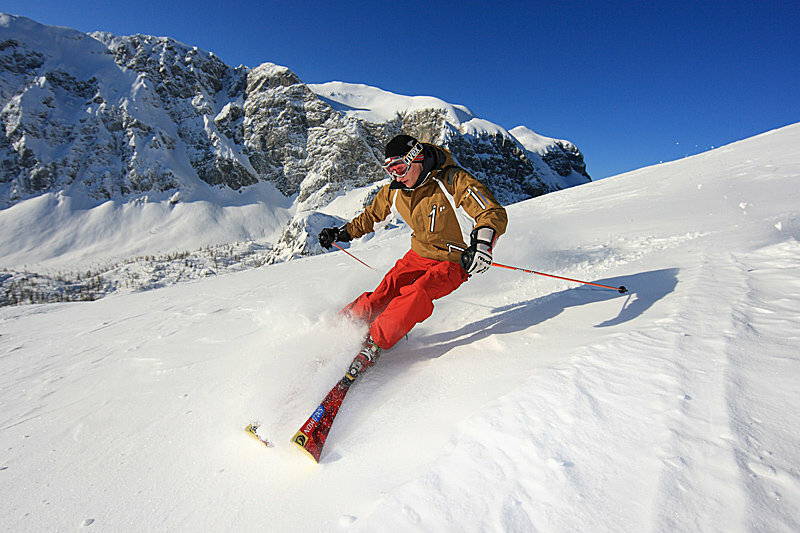 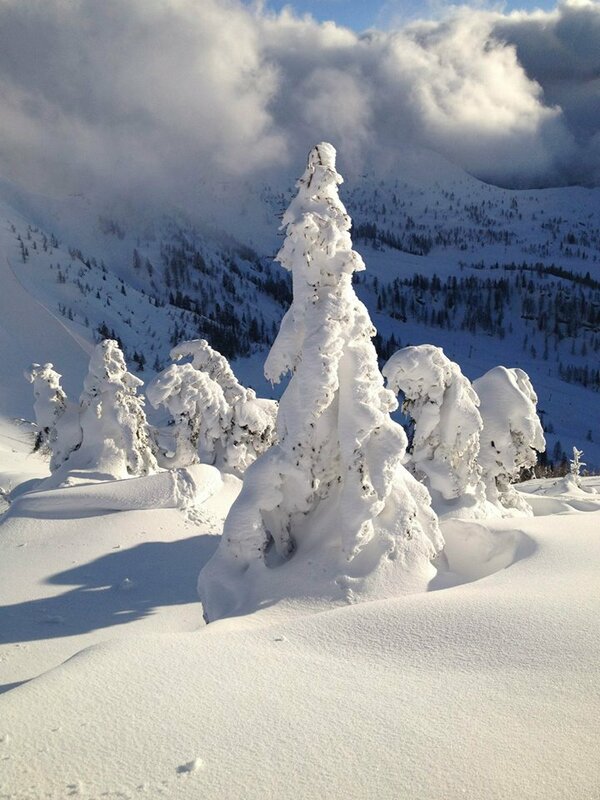 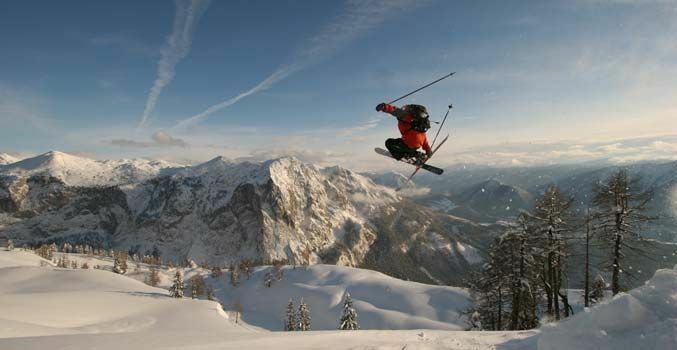 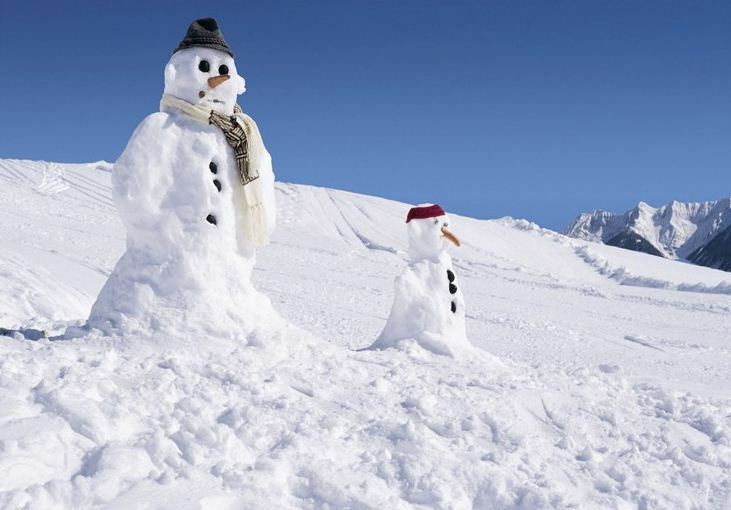 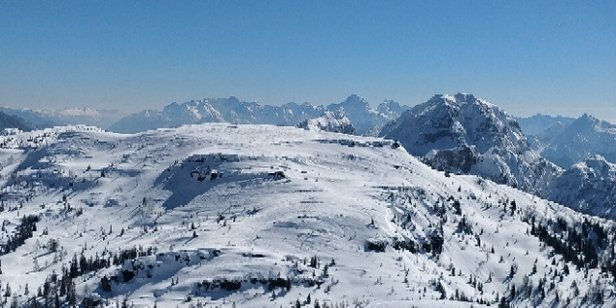 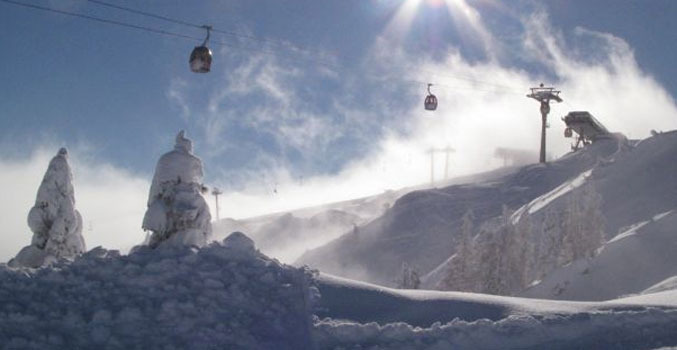 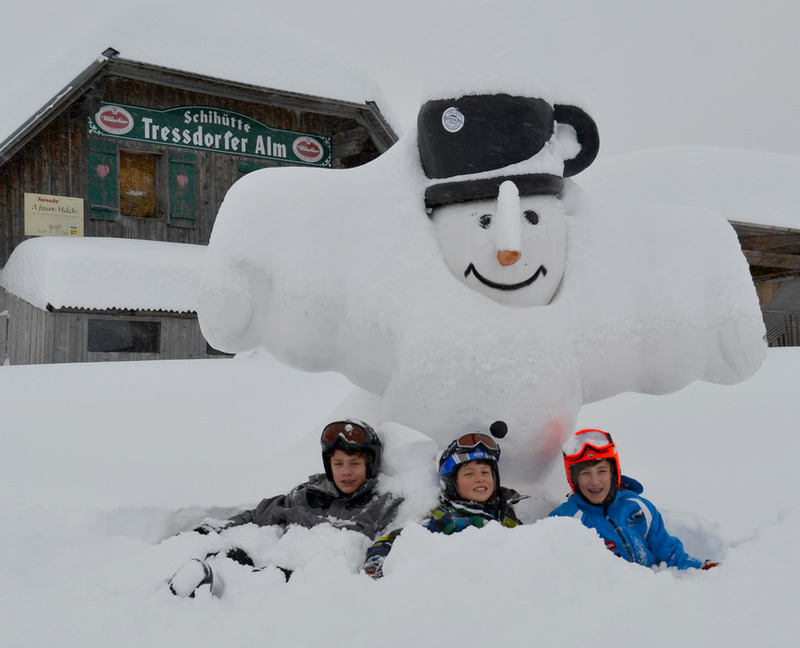 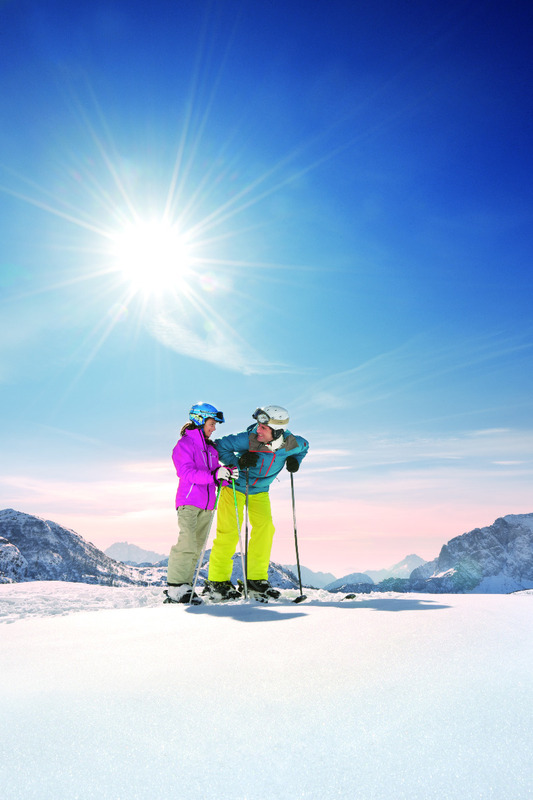 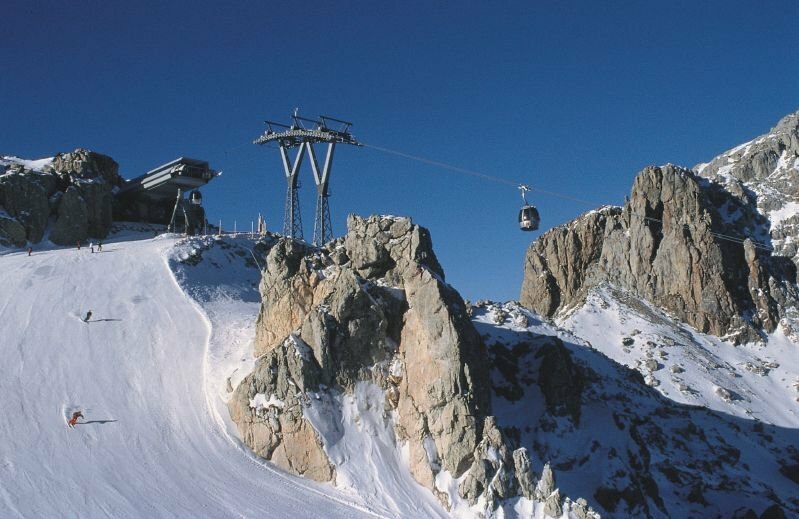 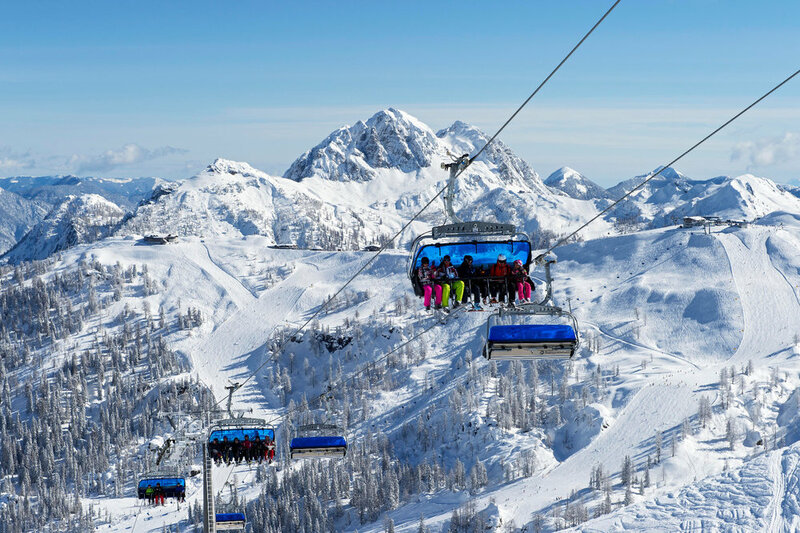 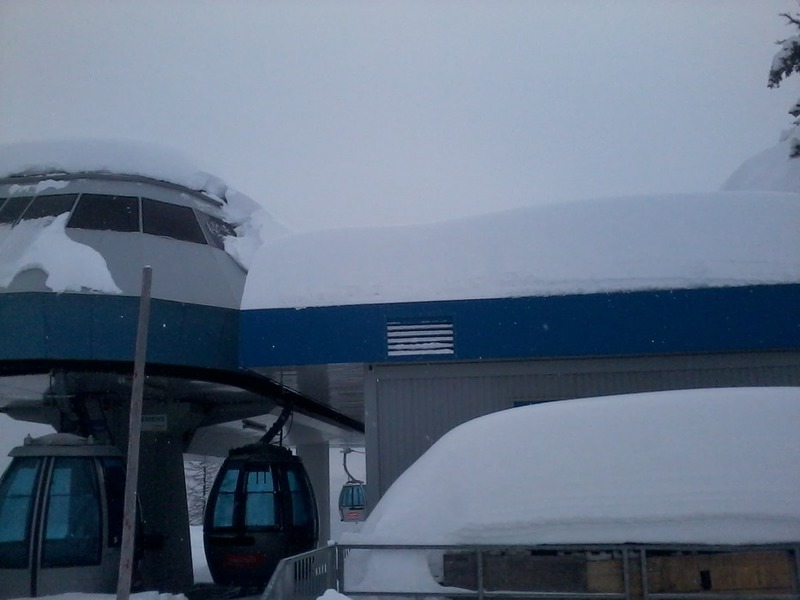 Get Snow Reports, Powder Alerts & Powder Forecasts from Nassfeld Hermagor straight to your inbox! 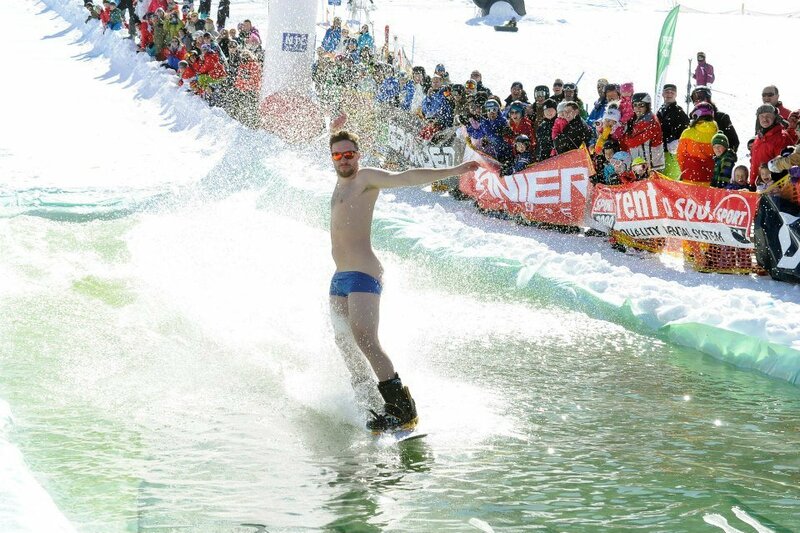 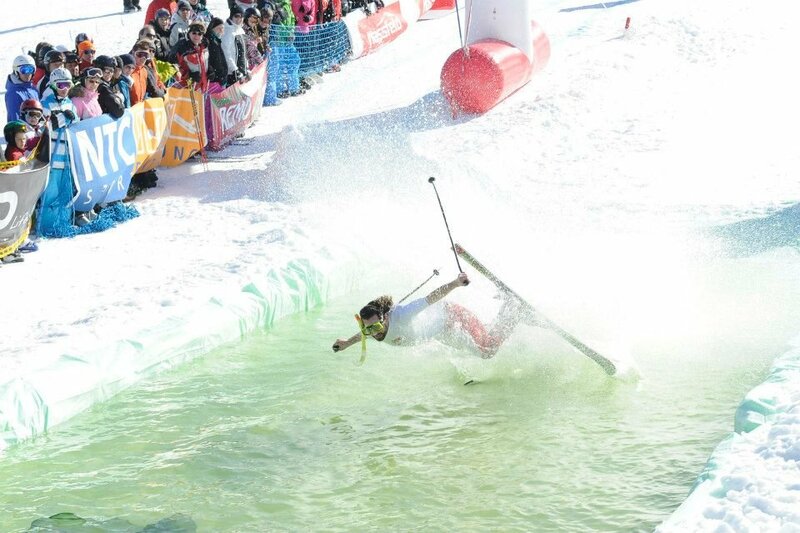 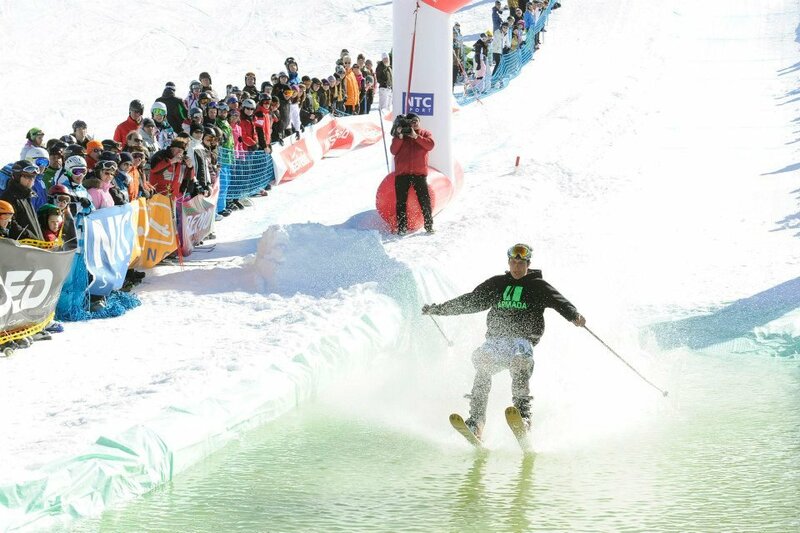 Austria's Nassfeld Resort hosted a spring skiing "Snow Beach Day," filled with bikinis and pond skimming. 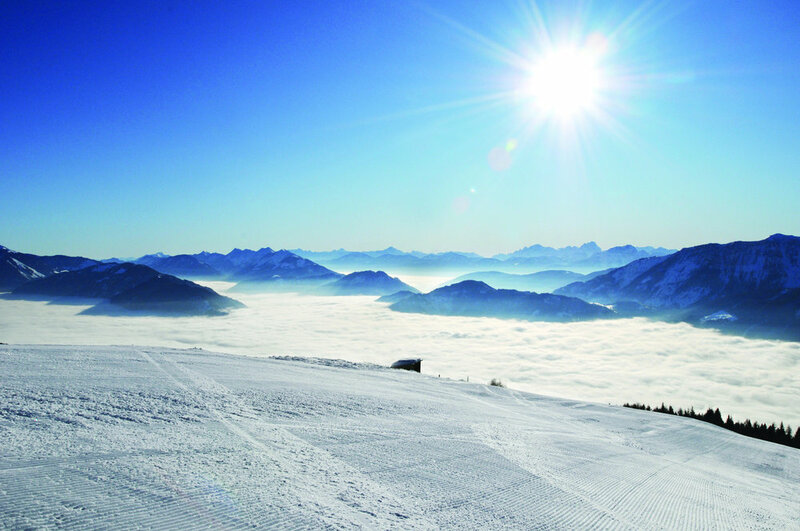 The Snowside Festival 2009 - a music and arts festival - is coming to Nassfeld in March; tickets are on sale now.